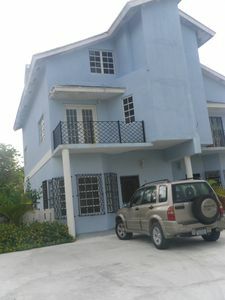 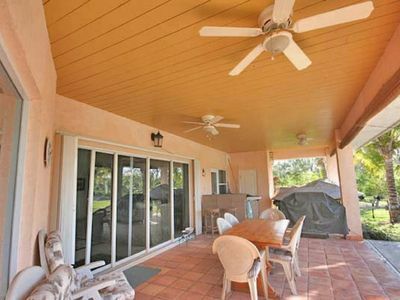 This property offers an enjoyable family vacation that is comfortable, spacious and accomadating. 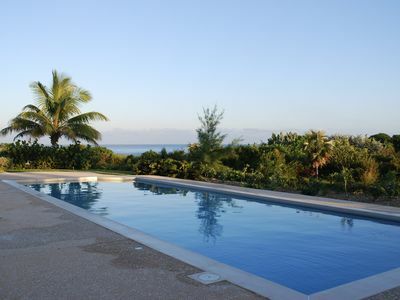 The harbour side property has its own private pool, hot tub, fitness room and activities such as ping pong. 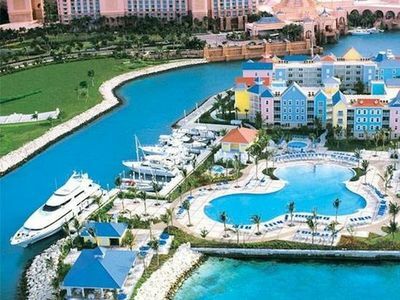 Staying at this villa allows you to have access to all the other Atlantis properties with complementary shuttle service to the other hotels which includes the water park and various pools. 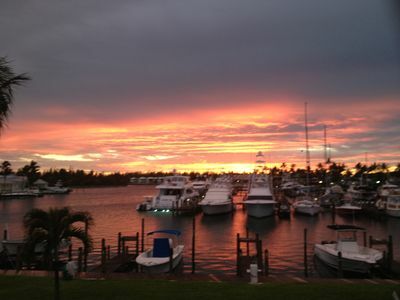 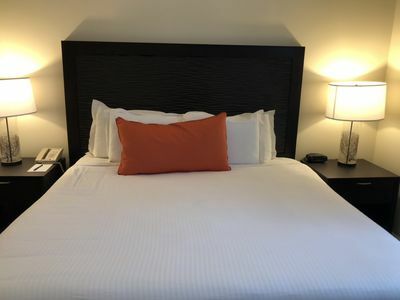 Enjoy the Atlantis marina that is less than 5 minute walk away you will find the closes restaurent called Carmine’s family style Italian that is located 10 minutes walk away from your villa. 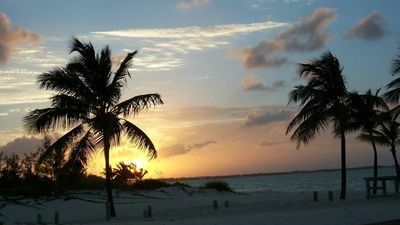 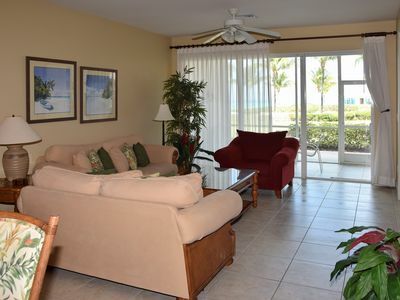 Luxury beachfront condo ground floor on white beach .Bahama Beach club. 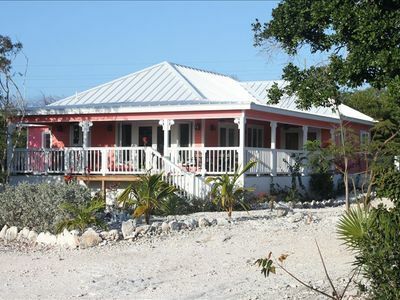 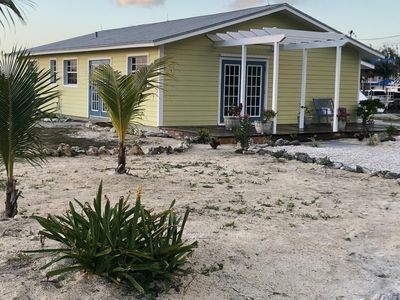 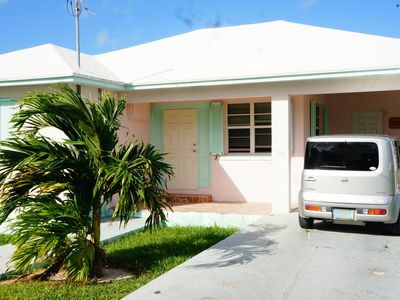 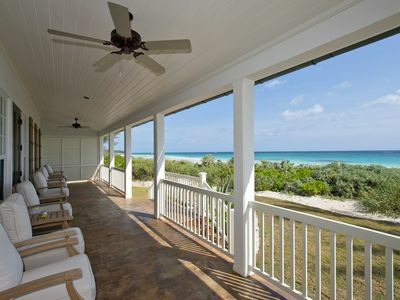 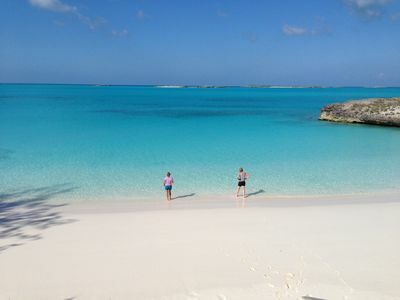 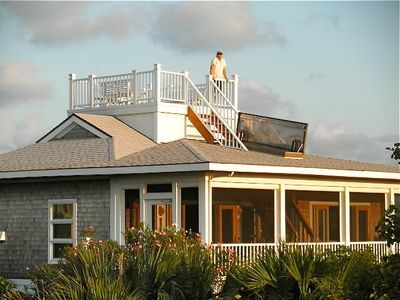 Beautiful Relaxing Sea View Home in Tranquil Exuma, Bahamas. 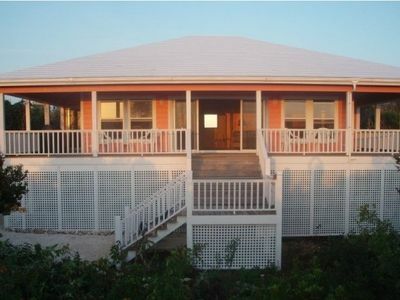 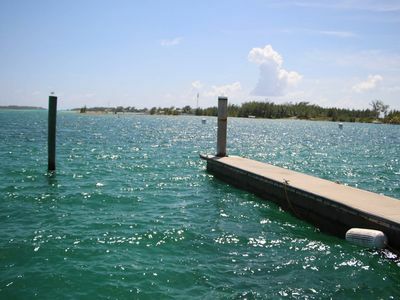 Stunning Waterfront Home on Great Exuma, Bahamas! 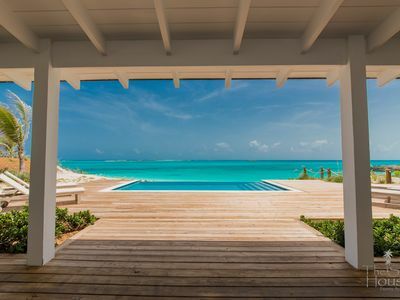 'TurtleDreams' - Overlooking Coco Bay! 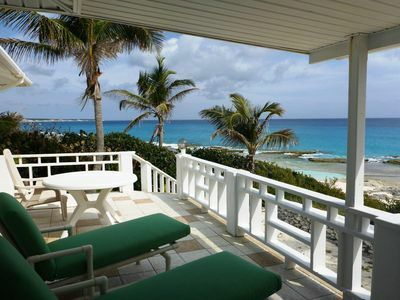 Escape from it all at your own private oasis by the sea! 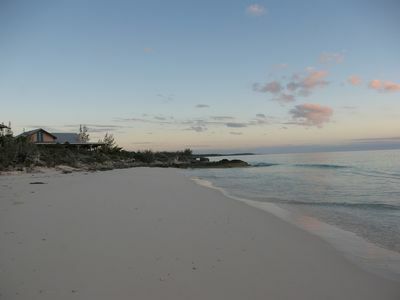 Great beachfront location - 3 Bedrooms / Ground Floor - 7th Night FREE!